Chair Janet Yellen forbids the $2 trln lender from growing bigger – on her last day in the job, and 17 months after Wells’ fake-accounts scandal hit. Meanwhile, fellow financial watchdog CFPB seems to be giving hacked Equifax a free pass. Plus: how Nintendo made a comeback. 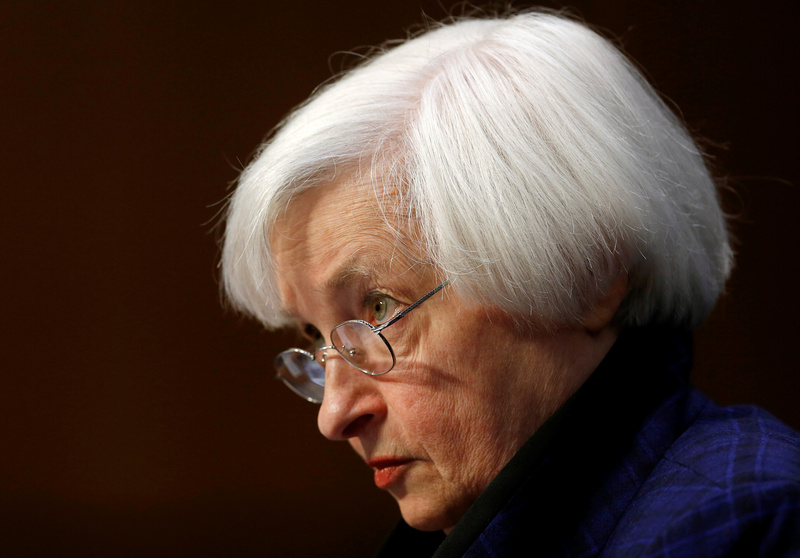 U.S. Federal Reserve Board Chair Janet Yellen testifies before a Congressional Joint Economic hearing on Capitol Hill in Washington, U.S., November 17, 2016.